"This looks a great chance for her to get back on the up." 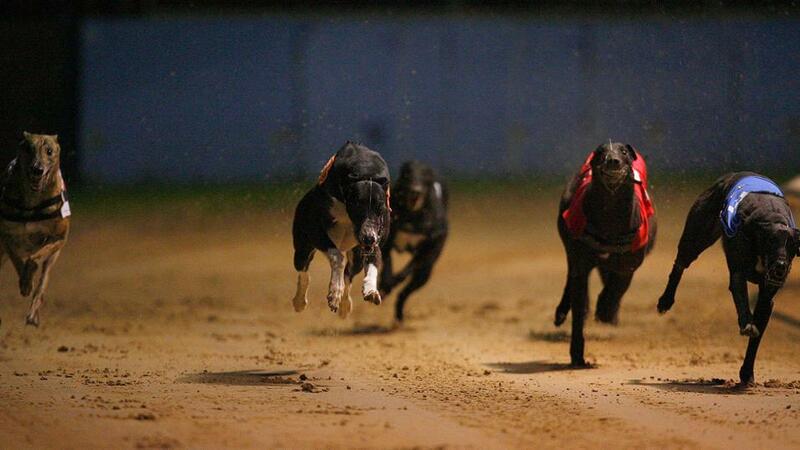 INDIAS BOY (Trap 6) can strike from the wide draw again in the 19:09. He was stopped in his tracks early last week and had previously been in good form, resuming winning ways at this level before running a fine race in second in an A3. There is a fair amount to recommend him in this line up. YOU LITTLE MIKEY (Trap 4) can build on a promising run last week and open his account on Tyneside. A multiple winner over further at Pelaw Grange, there remains untapped potential in him for sprint trips and he has nothing of the class of the revived Dragon Seanie in opposition this time. More success beckons for BRAMBLE AMELIA (Trap 5) in the 20:29 480m. She started March with a couple of gutsy wins before Drumcrow Connie got her revenge in a good race for the grade last week. This looks a great chance for her to get back on the up.